This is great little home that lives large. 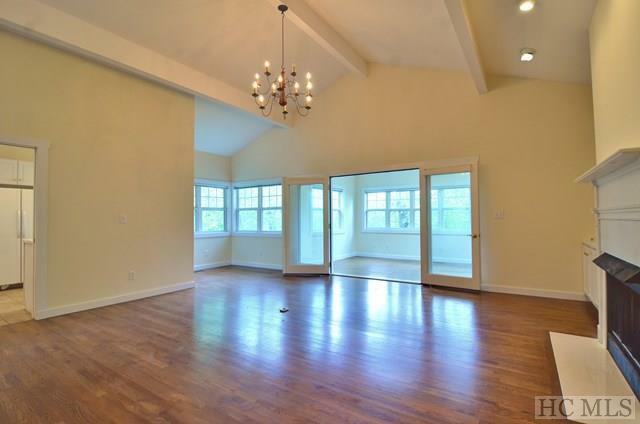 The greatroom has built-ins next to the gas fireplace, gleaming hardwood floors and vaulted ceilings. 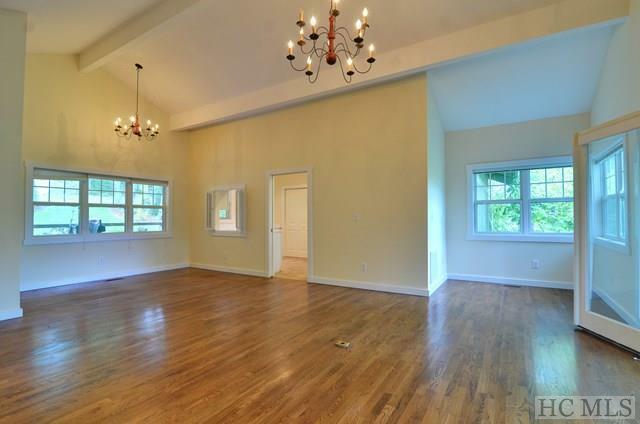 The greatroom opens to a light and bright sunroom. 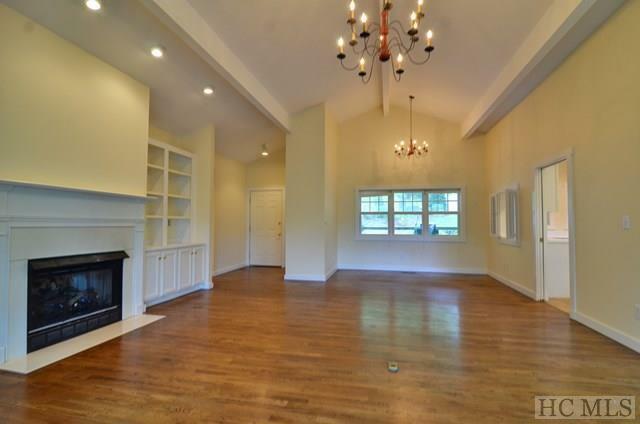 The master is oversized with an extra large walk-in closet and a bath with double vanity. 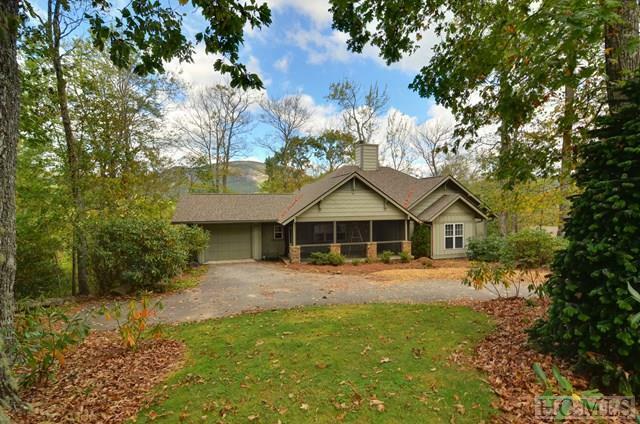 The master opens to a screened porch that also connects to the sunroom. The large kitchen boasts white cabinetry and is easy access to the one car garage. Lovely screened porch in the front. Landscape care, water, sewer, roads, and snow removal is provided by the HOA. But there is more, the exterior of this home including the roof is also cared for by the HOA - this is like living in a condominium but better! !